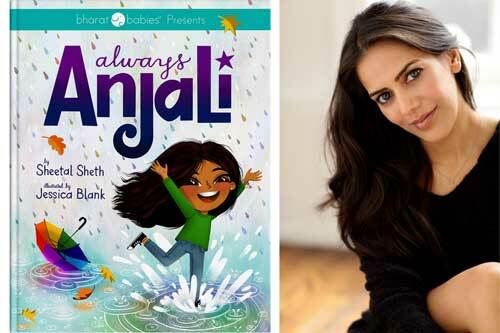 Join author/actress Sheetal Sheth for a reading of her popular, acclaimed children’s book Always Anjali, the story of a little girl whom after getting bullied, wants to change her name. She ends up finding her confidence and power while appreciating how our differences make us special. Book signing to follow. Presented in partnership with the India Center Foundation and the Consulate General of India, New York.